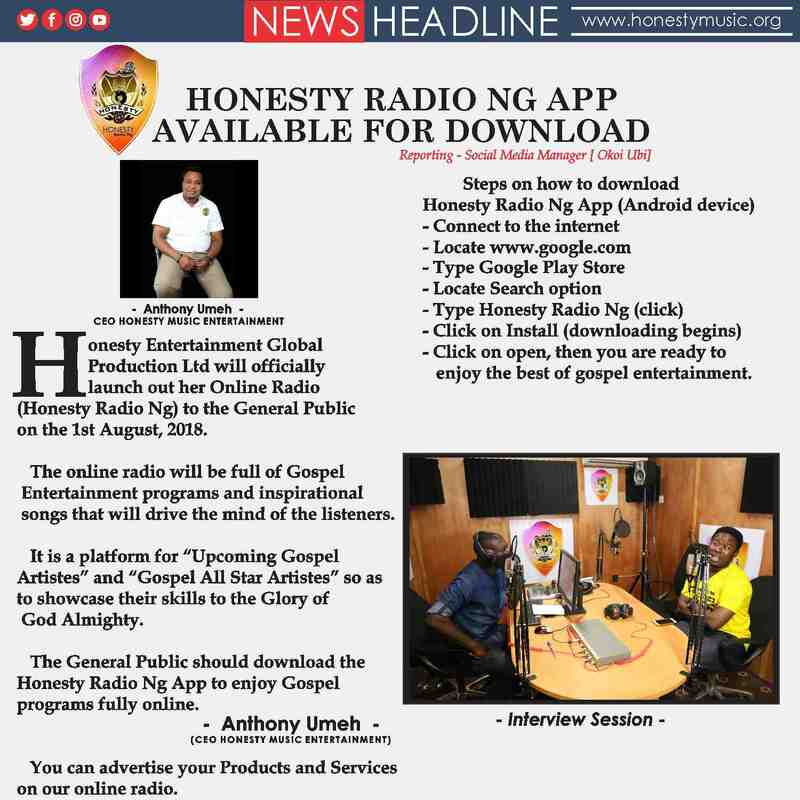 Honesty Radio Ng is the official radio station (online)for Honesty Entertainment. Honesty Entertainment is a gospel entertainment company with a vision to be the leading gospel entertainment and talent development company in Africa. And with a mission to add values to lives and society by developing creative artiste with passion and purpose. God Bless you all as you listen!! Voice of the Spirit is a two hours weekly bible teaching to help people understand the principles of God better. 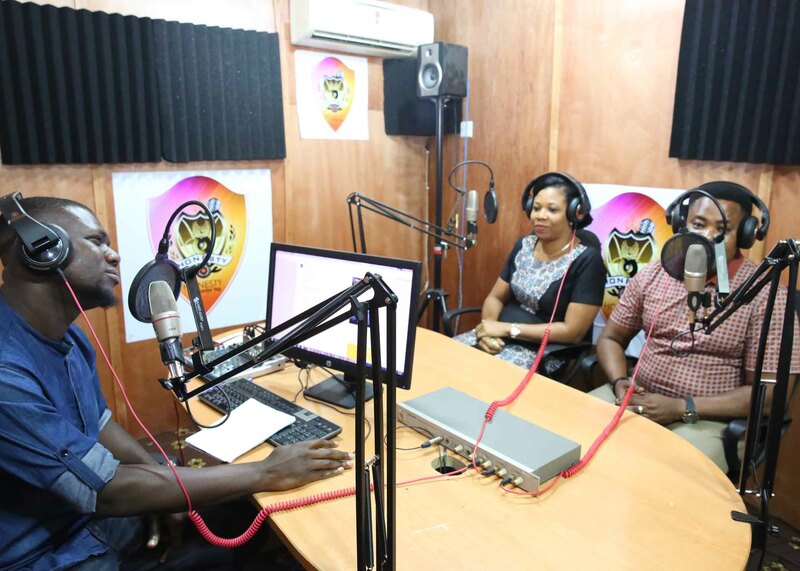 The program is dedicated to helping Christians defend their faith and proclaim the gospel of Jesus Christ effectively and also communicate the truth of the gospel to those dying without faith. 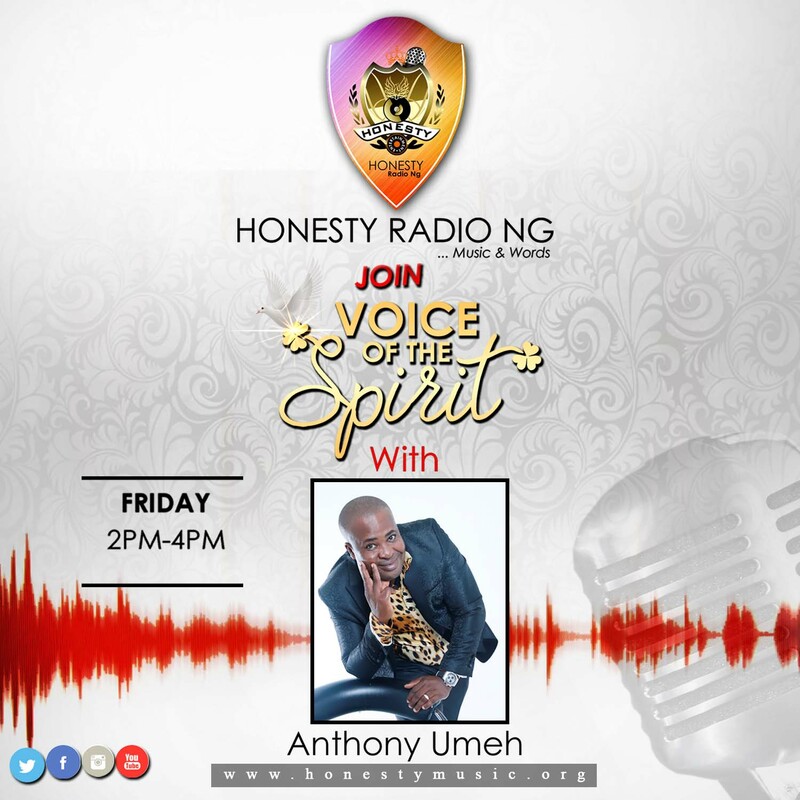 That is the vision of the Host, Mr Anthony Umeh, from the beginning to proclaim and evangelize the word to those in thirst of it and to the whole world. Join us every Friday 2:00pm - 4:00pm (WAT) .